Nicola Seabrook has always had a keen interest in the link between nutrition and health. She trained firstly as a Dietitian and and worked in several general practices. Her interest in chronic conditions then lead her to train further at the Institute of Optimum Nutrition in London where she obtained a diploma and Foundation degree in Nutrtional Therapy. 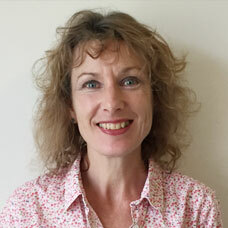 She is a member of the British Association for Applied Nutrition and Nutritional Therapists (BANT) and regularly attends courses to meet her Continual Professional Development requirements. She lives in Suffolk with her husband and two children.